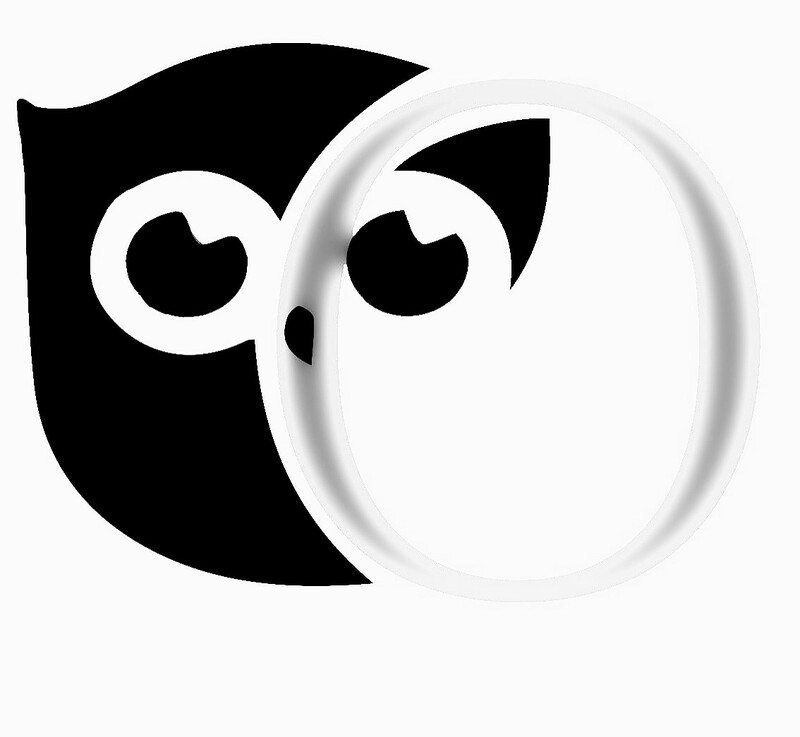 Contact us today for more information on starting your own business! 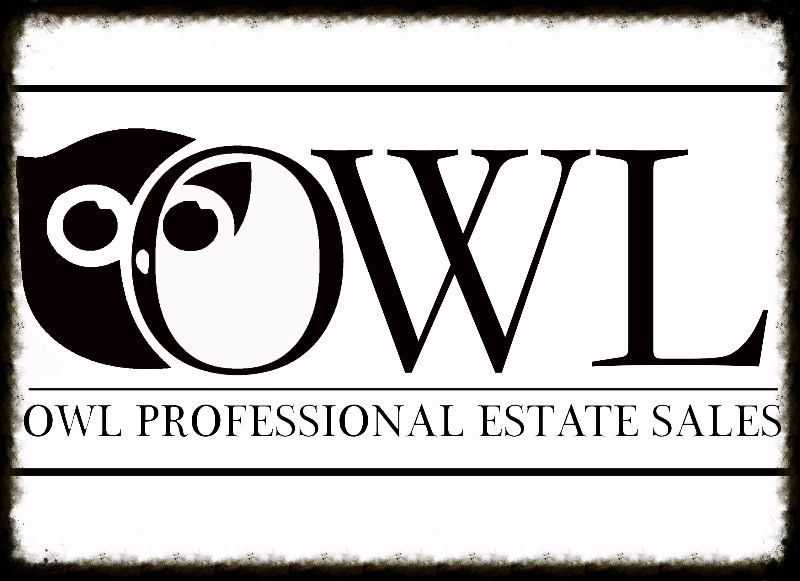 JOIN OWL ESTATE SALES TODAY! 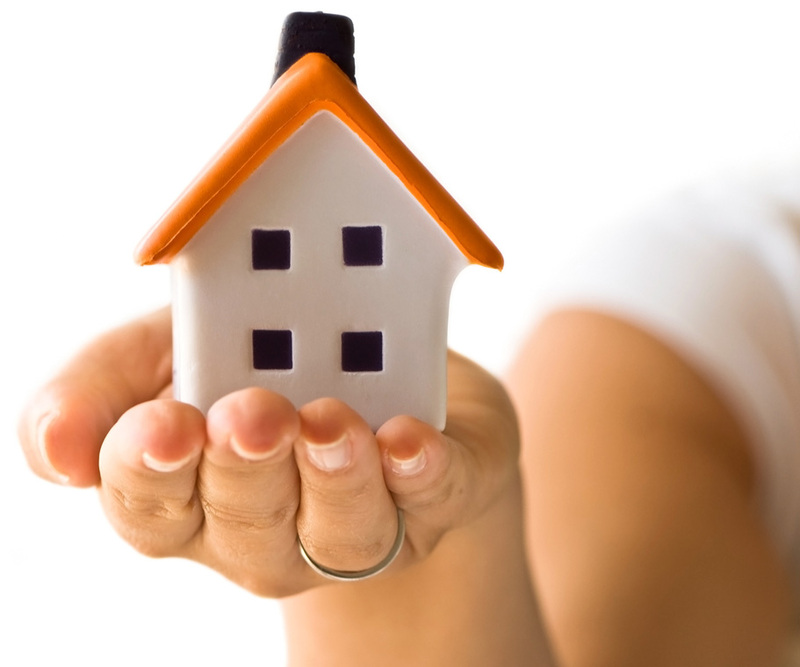 Our Independent Estate Sales Reps run their own businesses and earn a great commission! Fill out the form below for more info. Check box below if correct. 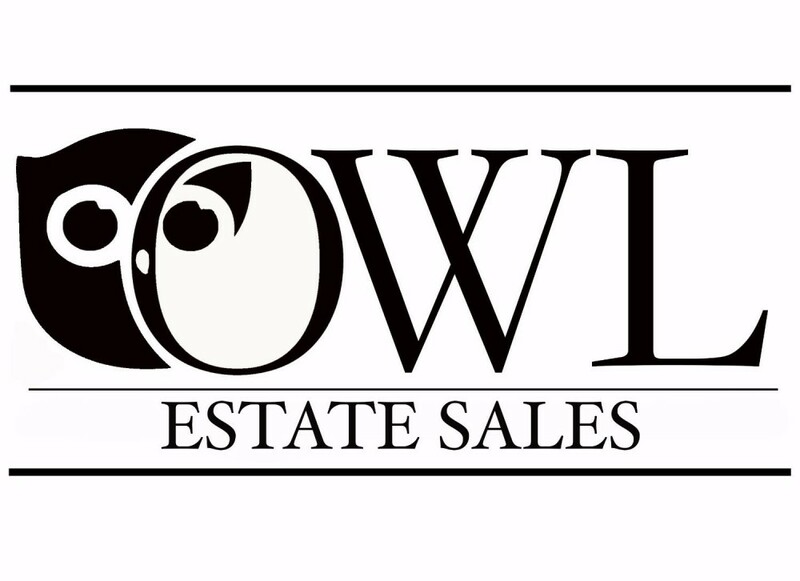 Your very own Owl Estate Sales brochures, postcards and business cards.